Click HERE for the Title I Parent Survey. 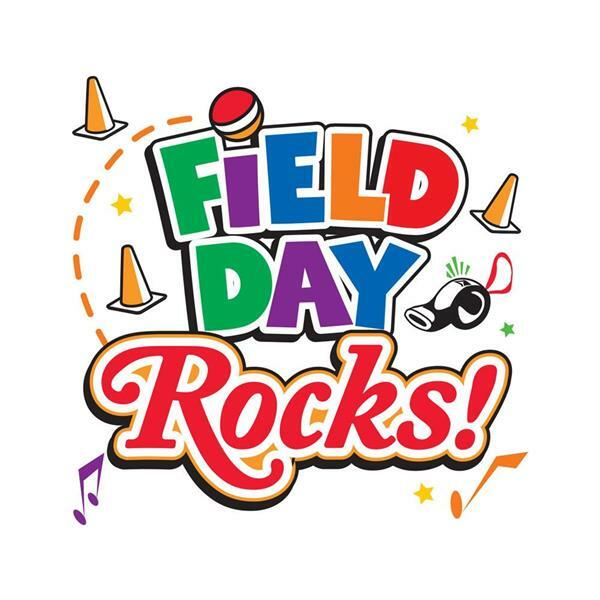 OCPS Field Day will be on Fri., May 10. Students are encouraged to bring their yearbooks to school on Thurs., May 16 for Yearbook Signing Day. 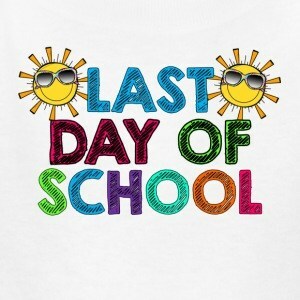 The last day of school will be on Fri., May 17. Parents, please show your ID when visiting and fill out our info sheet! 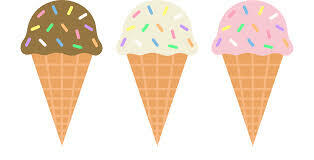 Ice Cream is sold each Wed. during lunch for $1!